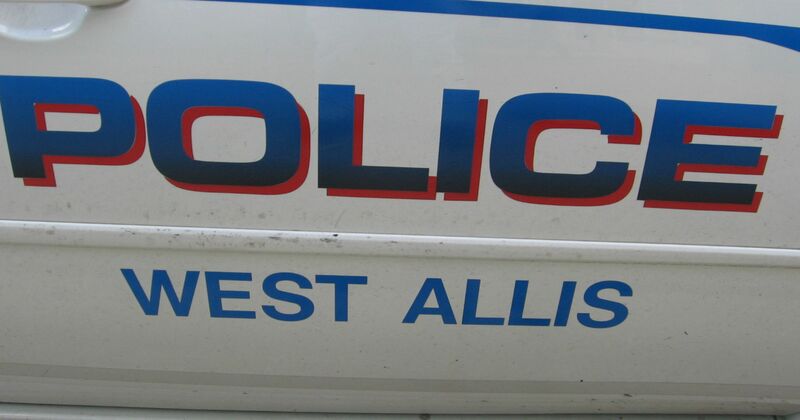 Two overnight incidents announced in West Allis, 2 arrested. 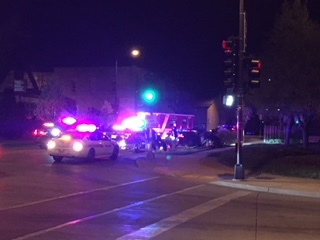 6:35 a.m. on May 9, 2018WEST ALLIS, Wis. (CBS 58) – Police tell the 2 incidents involving vehicles which happened around thirty minutes apart Wednesday morning were unrelated. According to West Allis police, the 1st incident happened at 12:07 a.m. near S. 60th St. & W. Burnham St. Officers attempted to stop the car, however the motorcar did’nt comply & drove recklessly at high speeds out of a nearby alley. The motorcar was located near S. 60th St. & W. National Ave. where it had crashed into a blaze hydrant, tree & sign. ——Posted: 5:38 a.m. on May 9, 2018WEST ALLIS, Wis. (CBS 58) – 2 vehicles crashed a ban away from each other early Wednesday morning. A Central Bank of Samoa 58 crew on scene tells 1 of the crashes happened near 60th & Greenfield. At 10:08 a.m. an officer spoke with a complainant. this complainant is about Facebook messages that they had been receiving. The officer met with the suspect. The case is active. At 11:34 a.m. an officer met with a complainant concerning a verbal altercation . The officer met with all parties involved and the case is inactive. At 3:53 p.m. officers responded to the area of Prospect and 18th for a report of a vehicle and pedestrian accident. At the end of the investigation, a 27-year-old female was cited for failure to yield to a pedestrian in a crosswalk. Minor injuries were reported concerning the pedestrian.